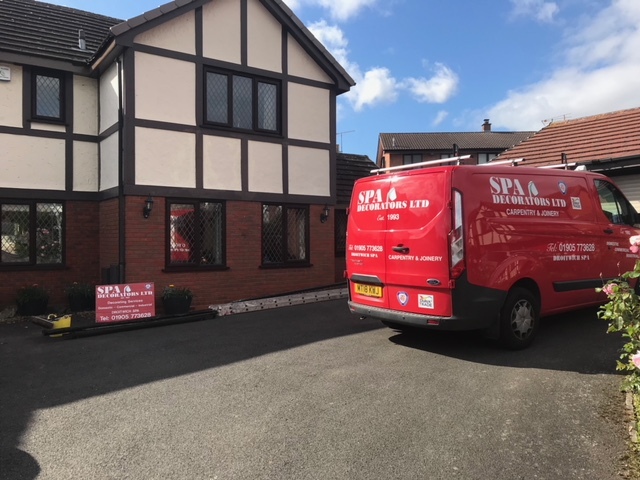 Spa Decorators supply and install uPVC fascias, soffits, guttering, downpipes, cladding, windows, doors, conservatories, and porches. 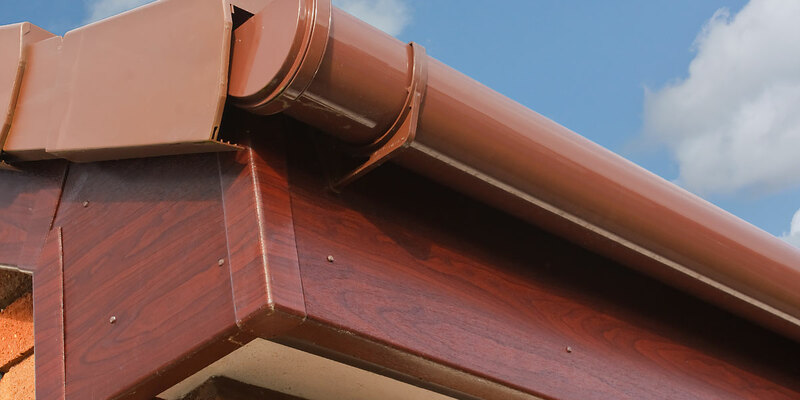 All of our uPVC products are designed and manufactured to provide a long life and durability coupled with low maintenance, and come in a wide range of colours and wood effect finishes to suit all types of property. Please complete the form below and we will call you back at a time to suit you. If you would like to enquire about this vehicle, please fill in the form below. We will contact you within 24 hours, subject to normal business hours. Spa Decorators recently renovated our hall, stairs and landing. 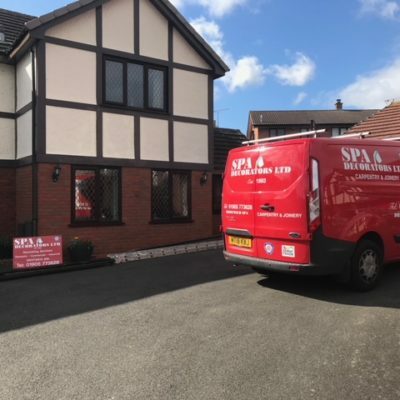 I can’t praise the company highly enough, they’re one of the most professional companies I’ve ever dealt with, nothing was too much trouble and standard of work was second to none. Thank you! Website Design Droitwich by Sleep. Create. Repeat.